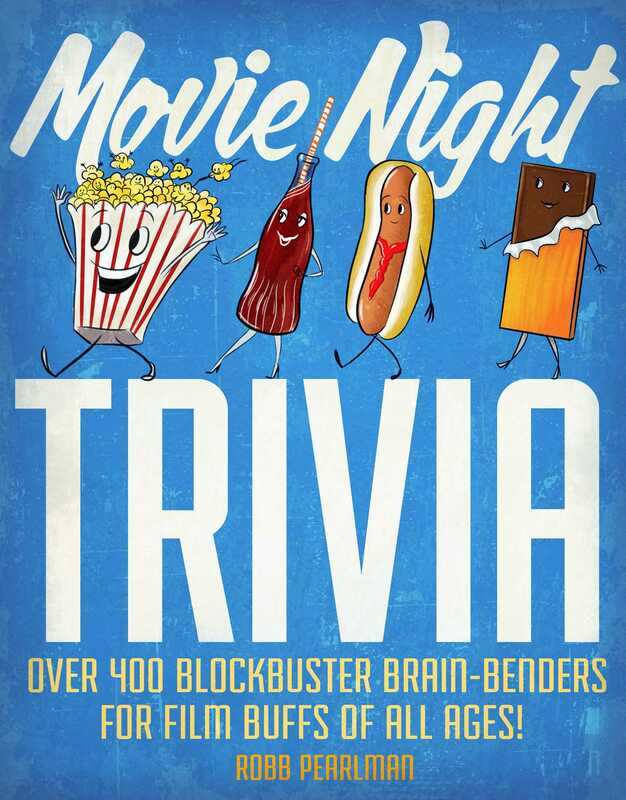 From musicals and comedies, to superheroes and action flicks, make "movie night" with friends or family the best night of the week with a year's worth of blockbuster brain-benders for film buffs of all ages! The perfect facilitator for a night of cinema-inspired fun, MOVIE NIGHT TRIVIA runs the gamut from questions about old classics to new releases. This beautiful, full-color gift book is picture-perfect (pun intended) for an Oscar party, or simply a night of family laughs. Answers are listed at the base of each page, rather than the back of the book, in order to minimize frustrating and time-consuming page-flipping. Challenge yourself with true-or-false lightning rounds at the end of each chapter to prove your status as a future film critic to your bar trivia crew, or to your family during movie night! Featuring an introduction from the creator of "How It Should Have Ended," MOVIE NIGHT TRIVIA is the only film trivia book to feature full-color photographs, posters, and movie stills throughout, making it the ultimate compendium for film buffs!